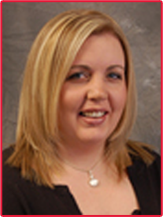 "MY GOAL IS TO SUCCESSFULLY SERVE MY CLIENTS WITH HARD WORK AND PROFESSIONAL HIGH STANDARDS!" "I strive to SERVE YOU BETTER by attending classes in all fields of real estate, as well as classes on dealing with people, to better develop my communication skills, as well as increase my knowledge of current market trends and to receive updated real estate information for YOU!" In 2004 I was added to the RE/MAX Hall of Fame. 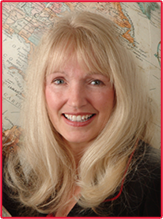 I have received internationally recognized Awards in home sales every year since 1987. With my proven track record, be assured,"I WILL WORK HARD FOR YOU". It's Your Choice... 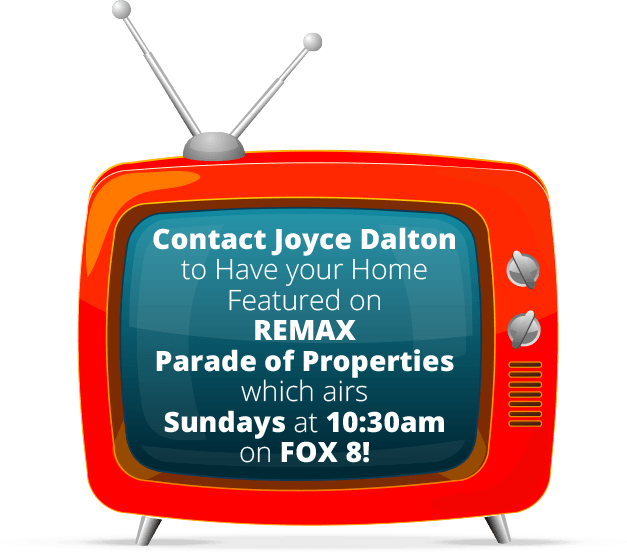 Ask for Joyce! 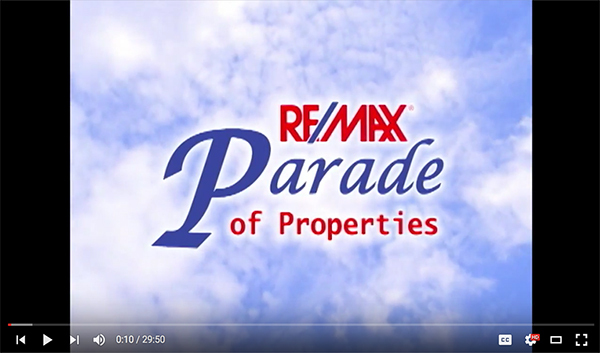 REMAX Parade of Properties, which airs Sundays at 10:30am on FOX 8!